No Featured Homes Found in this Community. Please try Full MLS Search. 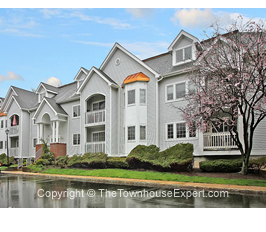 Absolutely Dazzling Newer Luxury Townhome is Ready to be Your Urban Oasis! High-End Pulte-Built Home supplies the Ultimate in Design, Finishes, and Location. 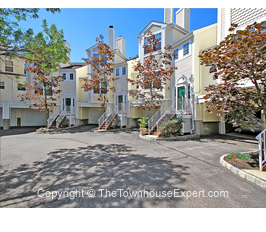 Coveted Location just 1 Block from Morristown Green and the Heart of Downtown Morristown. Enjoy a Quick Walk to Fine Dining, Shopping, the Theater, Concerts, Culture, and City Amenities. Conveniences like Starbucks, Yoga/Gyms, Boutique Sa	... More Details.. 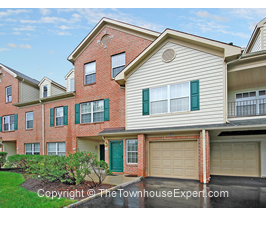 Outstanding, Updated Neshanic Model Luxury Townhome in the Regency at Denville. Active Adult Community features Tons of Amenities! 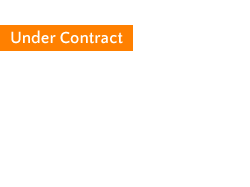 (55+; 48+ welcome to apply.) 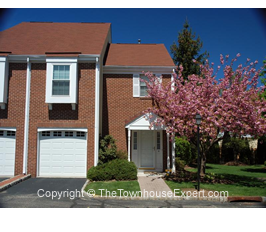 Absolute Best Location in Community - at End of Cul-De- Sac with plenty of guest parking. Green Belt & Woods for Additional Privacy and Lovely Views. 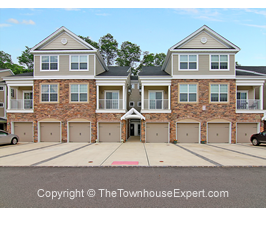 Well-appointed interior, tastefully decorated, and Quality Toll Brothers construction	... More Details..
A truly stunning end unit townhome with large bright rooms, cathedral ceilings, big windows, and hardwood floors! Great location backing to lawn and trees. Enjoy comfortable, elegant living in a home that's ideal for entertaining! An inviting 2-story foyer leads to a gracious living room with huge contemporary windows. 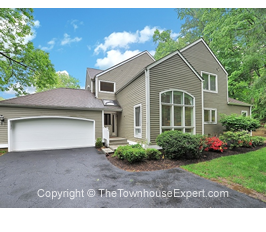 The nearby den/office connects directly to the gourmet kitchen which bo	... More Details.. 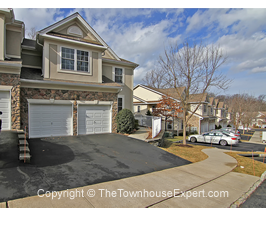 Fantastic Opportunity to own a Beautiful Townhome in Morris Twp! 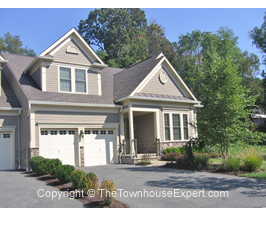 Desirable Dorset Hollow community is Close to Major Freeways, Shopping, Dining, Cultural Events, and the Train to NYC. Fab Amenities: Club House, Sparkling Outdoor Pool, Tennis Courts This Home boasts a New Roof, New HVAC, and New Water Heater! Lovingly Maintained-True Pride of Ownership! 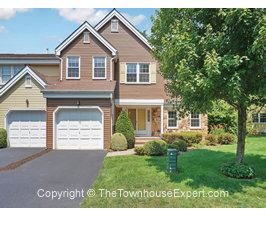 Inviting Covered Entry with Charming Land	... More Details..
Beautiful bright townhome near downtown Morristown! Located in the Convent Station section of Morris Twp. A Commuter’s dream! Steps away from service on NJ Transit's Midtown Direct Train to New York City. Located in a Quiet and Lovely Neighborhood. Close to Town. 2 +/- miles to Morristown Green the center of town, shops, and eateries. 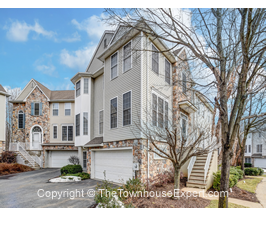 15+/- minutes to The Mall at Short Hills and Minutes ... More Details..
Beautiful, Updated Luxury Townhome at the Forges with Fantastic Resort-Like Amenities! 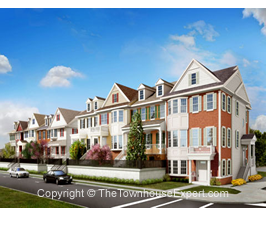 Desirable Community with Homes of Distinctive Quality and Design. Easy access to Public Transportation and a Short ride to all that the Metropolitan Area has to offer, including Theaters, Museums, Universities, Shopping, Dining and a variety of other activities. True Pride of Ownership: Lovely Refinished Har	... More Details.. 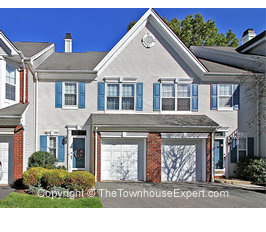 Simply Stunning Updated Townhome just Minutes from Downtown Morristown & the Train to NYC. Completely Renovated in 2012 - Get ready to Fall in Love! Magnificently Styled throughout with Oak Floors, Newer Windows, Custom Blinds, Recessed Lighting, a Modern Kitchen, Updated Baths, and More! 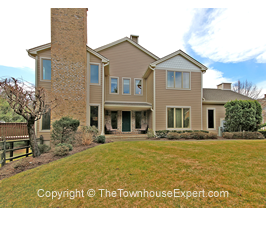 Home backs to Trees offering additional Privacy and Scenic Foliage Spring through Fall. Just down the road ... More Details.. 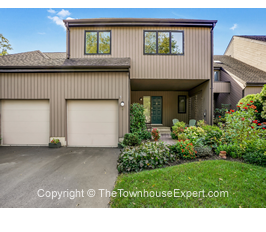 Absolutely lovely light & bright townhome on a cul-de-sac street. 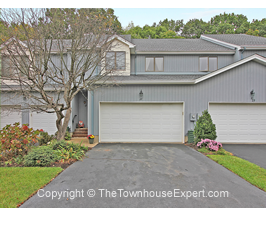 Featuring an open sunny layout ideal for entertaining and everyday comfort, the home also boasts hardwood floors, a spacious finished basement, gorgeous updated master bath, and stainless steel appliances in the kitchen. You'll also appreciate the dramatic 2-story foyer, ceramic tile floors, the elegant crown moldings througho	... More Details.. 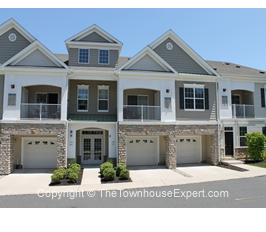 Bright, Elegant End Unit Townhome in a Great Location! 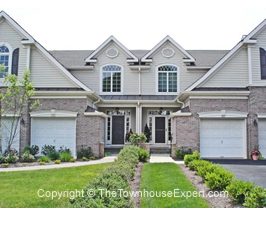 Located in an affluent area of Morris Township surrounded by Million $ Homes. 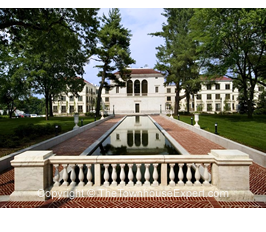 8 +/- minute drive to Morristown Train Station for the Midtown Direct train to New York City. Minutes to Major Routes like 10 & 46, Interstates 287 & 80, and all the shopping, dining, and cultural activities you could wish for! Bright Open Floor Plan! Neutral Déc	... More Details.. 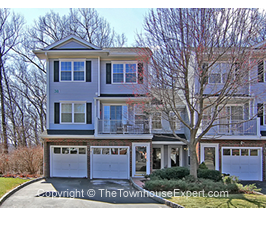 Stunning Updated Townhome with Tons of Beautiful, Quality Finishes! Great Cul-de-Sac Location in a Quiet Community. Low Hanover Taxes. Close to Major Shopping, Freeways, and Public Transportation. 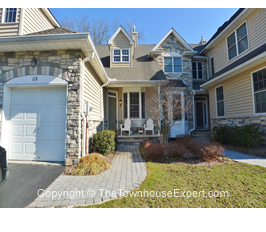 +/- 5 mi to Morristown train to NYC, Great for Commuting! Open, Inviting Floor Plan with Elegant Features such as Crown & Box Moldings, Chair Railings, Recessed Lighting, and Brilliant Cherry Teak W	... More Details.. 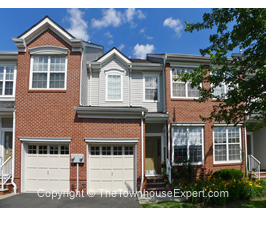 Updated Townhouse boasts Fantastic Style, Quality, and Convenience! Great Location! 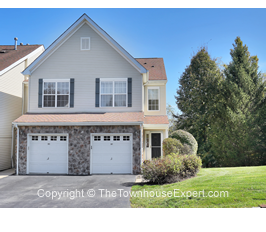 Located in an affluent area of Morris Township surrounded by Million $ Homes. 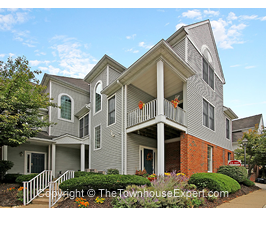 Short Distance to Downtown Morristown, Shopping, Major Highways & Regional Transportation. 8 +/- minute drive to Morristown Train Station for the Midtown Direct train to New York City. Private Side Entry with Charming Walkway. Town	... More Details.. 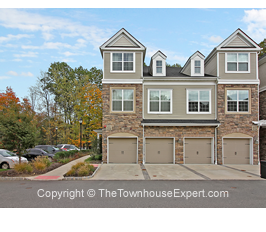 Absolutely Gorgeous Builder's Model Townhome! 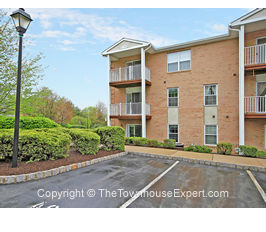 Prime Location in Morris Plains: Very Short Drives to the Train to NYC, Major Freeways & Thoroughfares, Shopping, Dining, and Parks. Great Location in the Community, Quiet and Serene. End Unit means Privacy with Fewer Shared Walls. Backs to Trees with Lovely Foliage Spring through Fall. 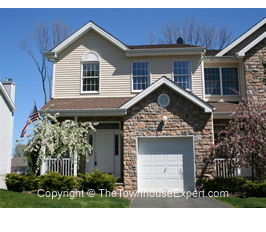 Wonderful Curb Appeal with Handsome Partial Stone Front. 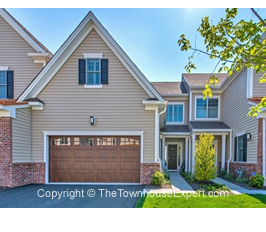 ... More Details..
We're thrilled to present this bright, spacious, completely remodeled Berkshire Hills townhome! Freshly painted, this beauty features an open concept layout with easy flow between the living & dining areas and the lovely granite kitchen (which also comes with a breakfast bar for quick meals and snacks). Between the living, dining rooms and huge finished family room in the basement, there'	... More Details.. 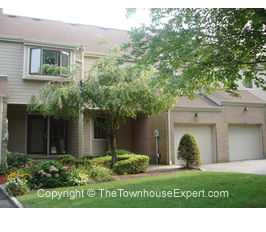 Spacious & Private End Unit Townhome in Great Location! Bright Open Floor Plan with Neutral Decor, Newer A/C! 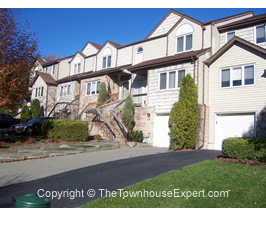 Located in one of the most Prestigious townhome communities in Morris County. Short Distance to Shopping, Major Highways and Regional Transportation. Charming Landscaped Walkway leads to a Private Side Entry. Tiled Foyer leads to a Bright Elegant Living/Dining Room that features Plush	... More Details.. 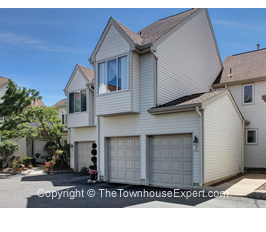 Wonderful Bright Townhome in the Desirable Jade Mountain Community. Very Convenient Location approx. 1 Mile to the Train to NY and 2 Blocks to the Bus Line. Quiet Serene Neighborhood with access to Excellent Schools. Handsome Partial Brick Front. Light Inviting Foyer with Hardwood Floors and Updated Lighting Fixtures. 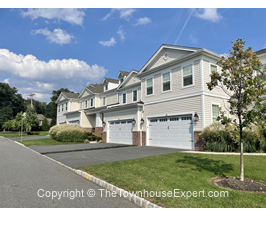 Spacious Living & Dining Rooms are Very Open and supply Lots of Space to E	... More Details..
Lovely Large Townhome in one of the most Prestigious townhome communities in Randolph. 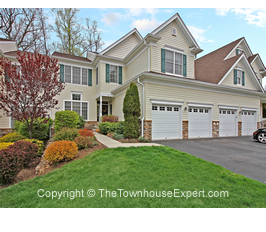 Close to Shopping, Dining, and Entertainment on Route 10 and Downtown Morristown. 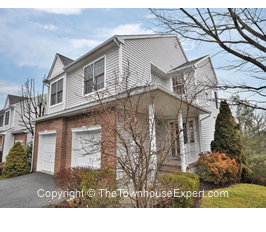 15 +/- minutes to the Morris Plains train station and the train to NYC. Great Open Floor Plan includes the Family Room on the Main Level along with the Living & Dining Rooms - So Much Space for Entertaining! Updated Hardwood Fl	... More Details..
Premier scenic location on a private dead end street with trees in front & behind. 2 +/- Miles to the Dover Train Station for train to New York City. 1 +/- Miles to the Lakeland Bus Lines bus stop in nearby Dover, NJ for bus to New York City. 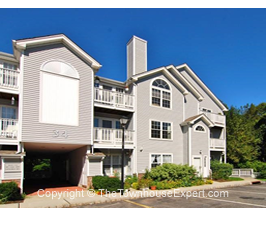 Minutes to shopping along Route 10, 46. Minutes to Major Routes like 10, 46, and Interstates 287 & 80. Distinctive home with fantastic style. Bright &	... More Details.. 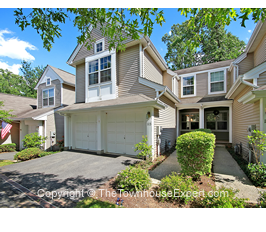 Beautifully Updated Townhome in a Great Location! Updated Gourmet Kitchen, Updated Baths! 2 +/- Miles to the Dover Train Station for train to New York City. 1 +/- Miles to the Lakeland Bus Lines bus stop in nearby Dover, NJ for bus to New York City. 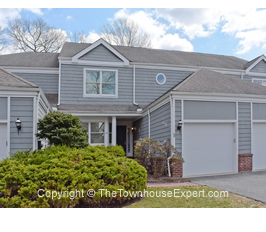 Minutes to shopping along Route 10, 46. Minutes to Major Routes like 10, 46, and Interstates 287 & 80. Gorgeous Home shows Pride of Ownership! ... More Details.. Bright, beautiful, and open! 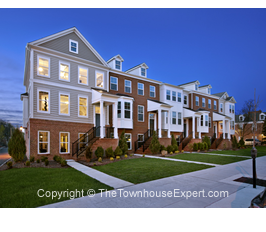 A dream townhome! Recessed lighting, wood and pergo floors throughout. The living, dining areas and kitchen are open for seamless entertaining & living. The kitchen boasts all stainless steel appliances and plenty of cabinet space. Charming balcony for enjoying the sunshine! Lovely powder room with chair railing and pedestal sink. 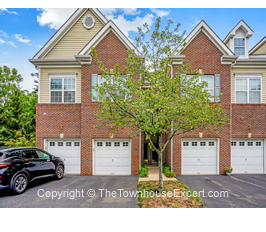 2nd floor supplies 2 spacious be	... More Details..
Lovely Condominium in the Upscale Forges Community. One Floor Living at its Best! 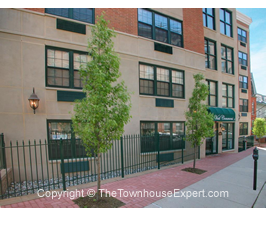 Secured, Elevator Building with Lovely Entrance Lobby and Covered Parking Underneath. Great Location and Condition. Right off Route 10 and Minutes from NYC Train. 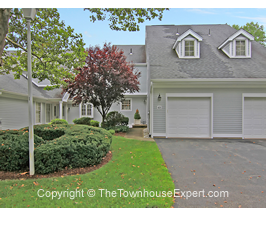 Minutes to shopping along Route 10, 46. Minutes to Major Routes like 10, 46, and Interstates 287 & 80. Freshly Painted... Beautiful Unit Shows Pride ... More Details..
Beautiful Luxury End Unit for rent in desirable Waterview at Hanover. Newer townhome built in 2013. 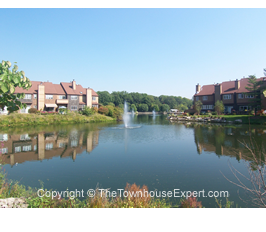 Premium location in the community with lovely views of the pond and trees. Access to Hanover Twp's excellent schools. The Hampton model includes approx. 1,779 sq. ft. of comfortable living space. 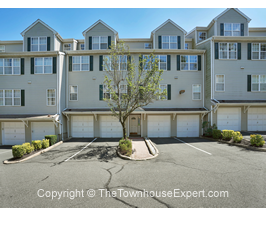 Convenient location near major freeways, shopping, and dining including Routes 287, 80, 24, and	... More Details.. 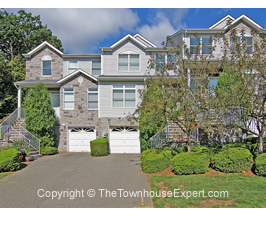 Elegant Updated Townhome in Fabulous Location & Condition! Tons of Upgrades and a Bright Open Floor Plan. A Commuters Dream! About 2 Blocks to Mid-Town Direct train to New York City. 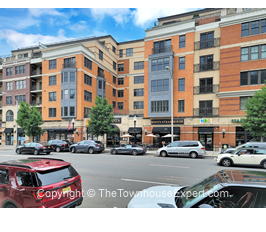 Less than 1 Mile to the Heart of Downtown Morristown and Fine Dining, Shopping & Cultural Events. 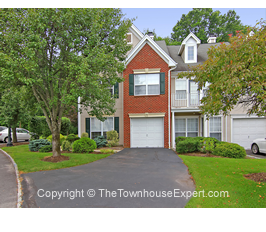 Short Distance to Morristown Memorial Hospital & Major Highways. 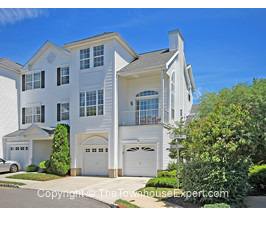 Upgrades include Stainless Steel Appliances, Gra	... More Details..